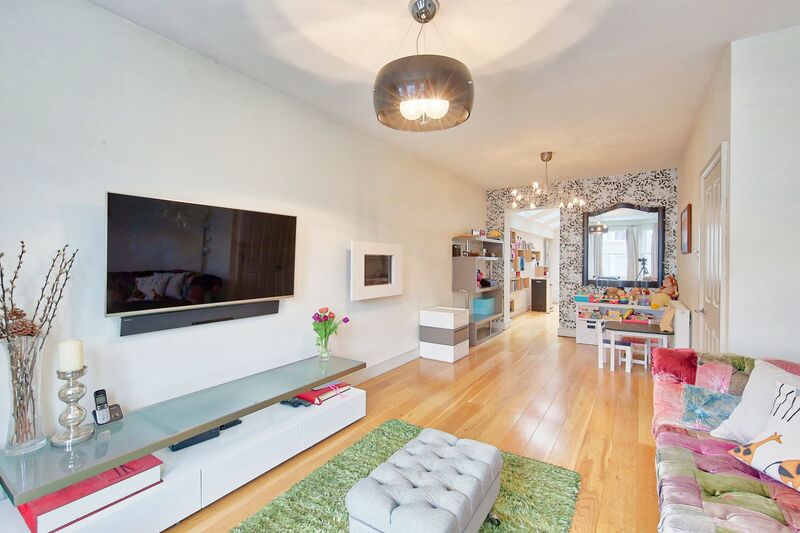 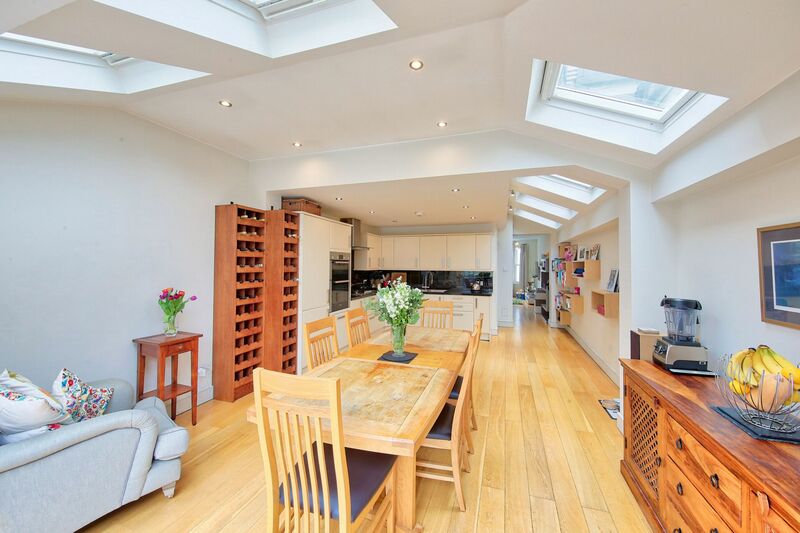 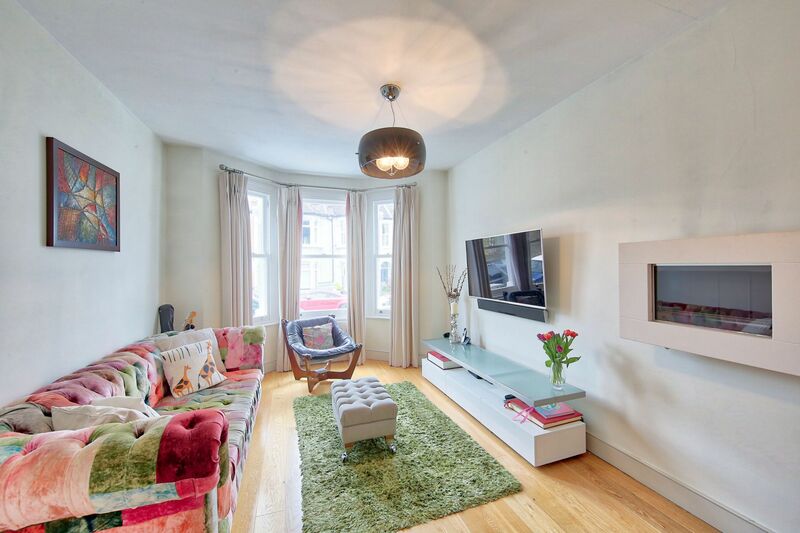 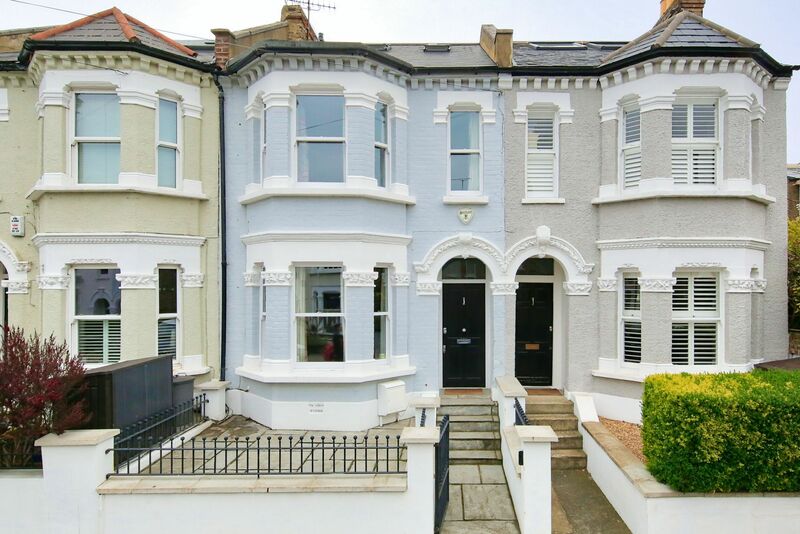 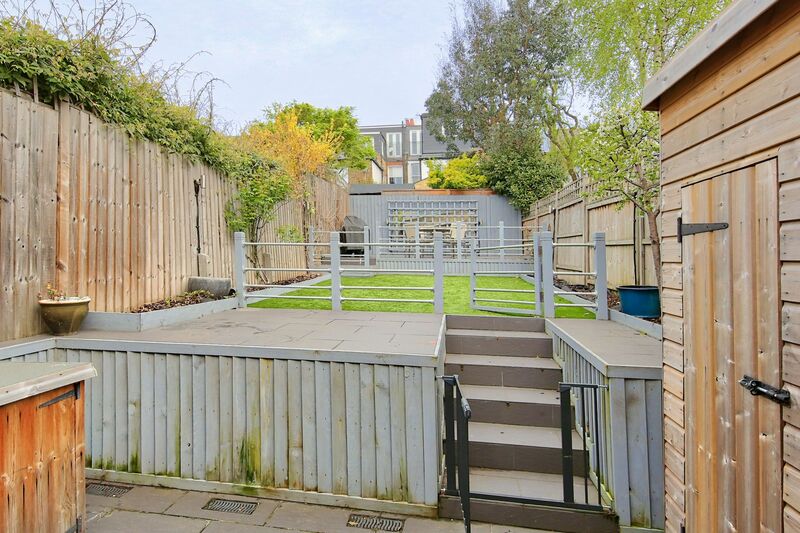 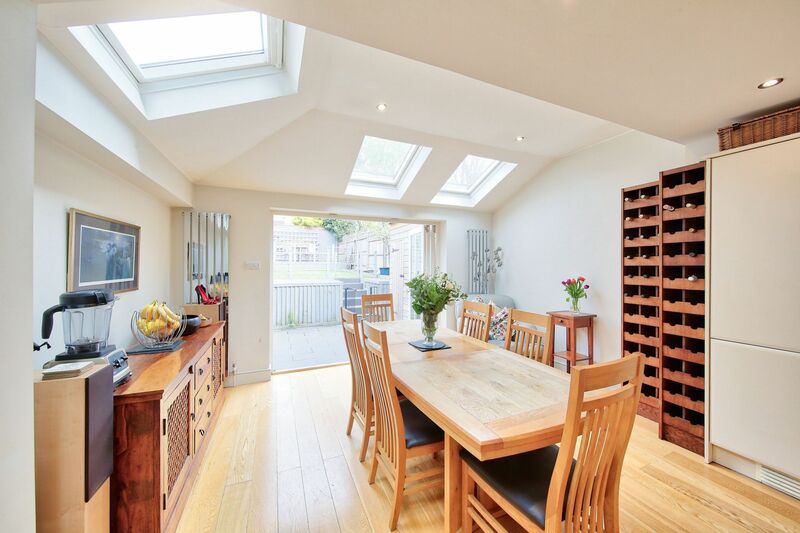 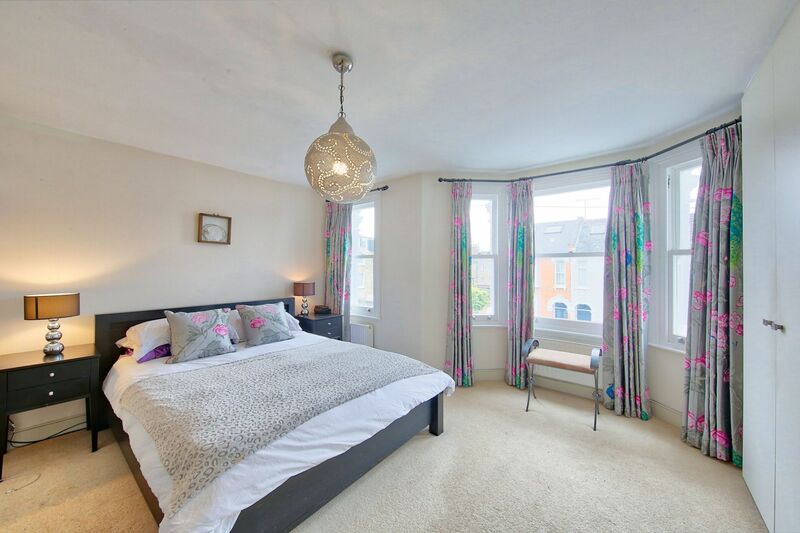 A beautifully fully extended, Victorian terraced house, which provides optimum space for family living and entertaining. 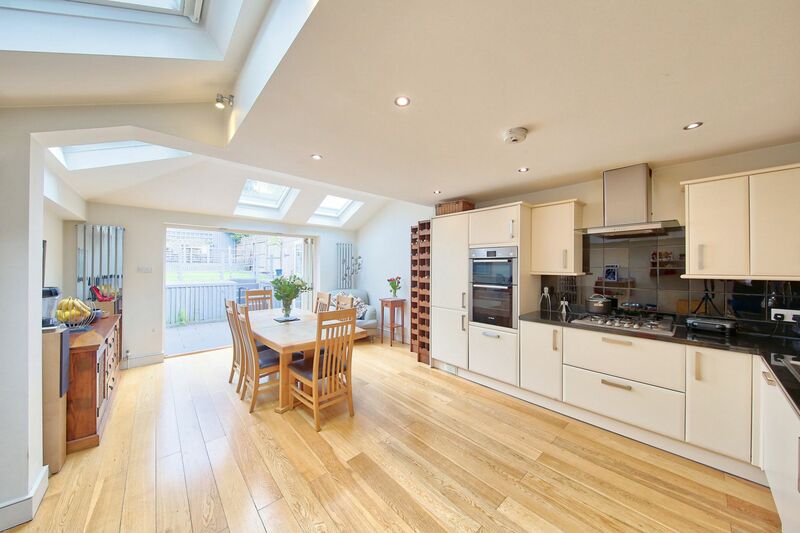 The fabulous kitchen lends itself to being the heart of this family home, with ample sitting, playing and dining space. 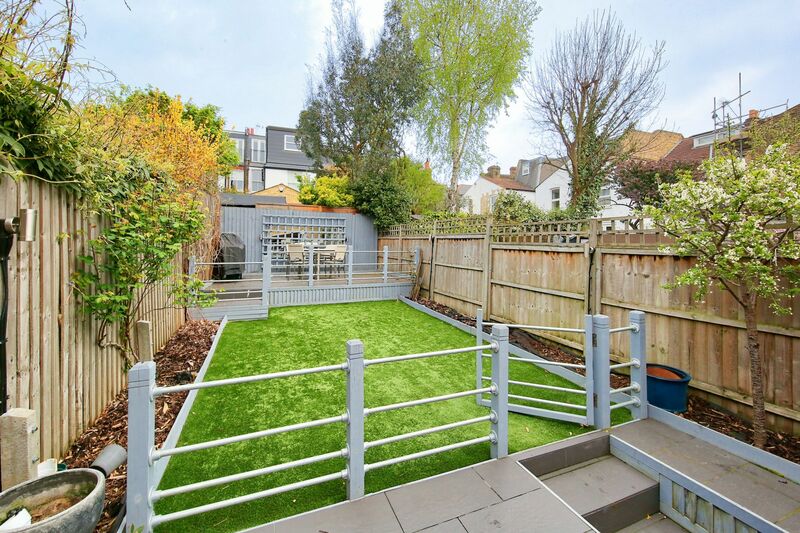 There are wide bi-fold doors which enhances the light and spacious feel leading onto the pretty garden thoughtfully designed and sectioned off. 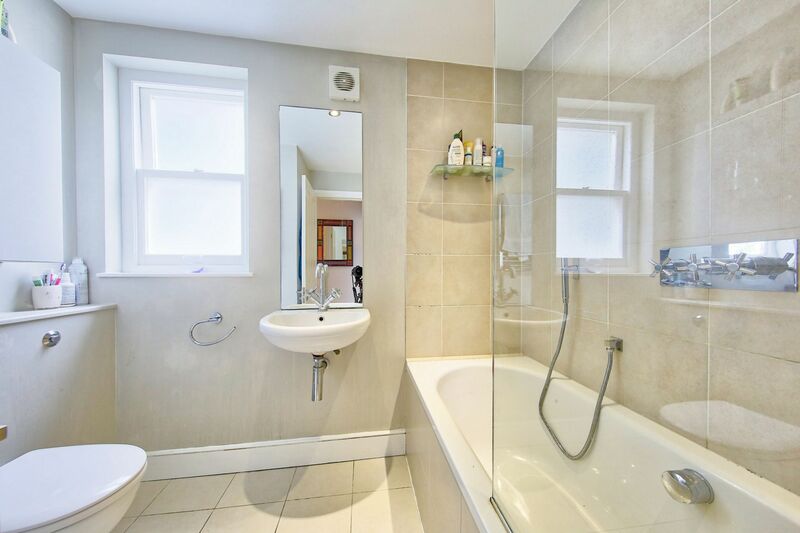 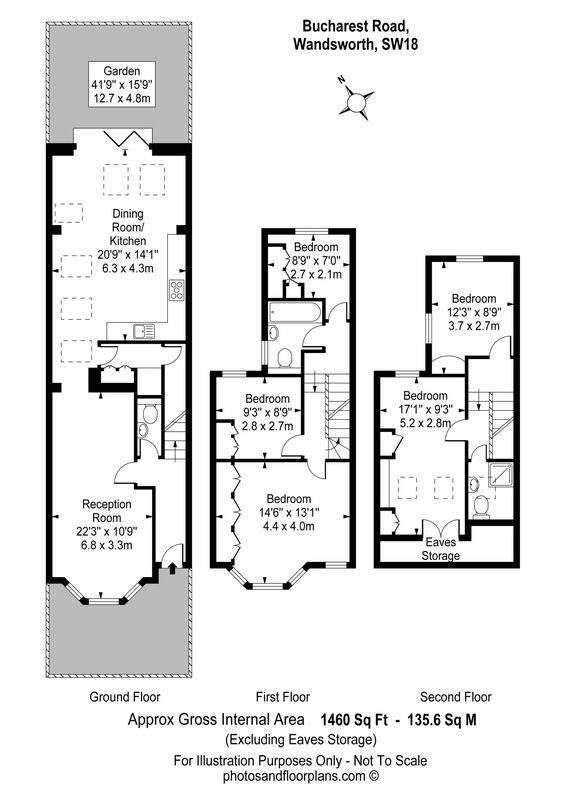 There is a double reception room, a separate utility room and downstairs WC. 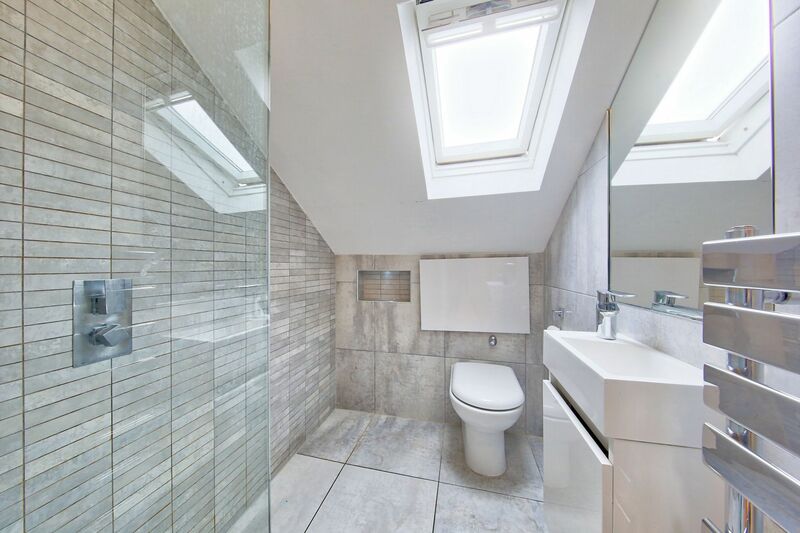 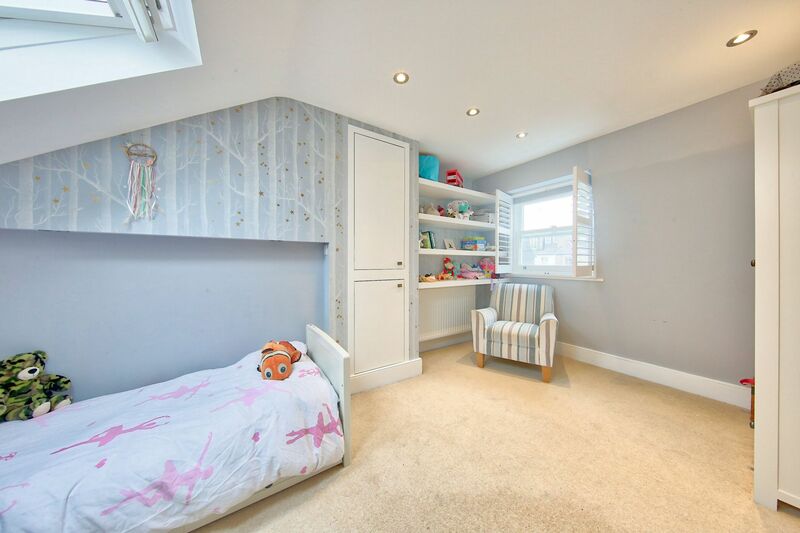 Upstairs there are five bedrooms, a family bathroom and a smart en-suite shower room to the main loft room.